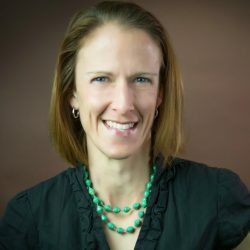 ​Erin Morehouse has more than 10 years of experience in program evaluation, data reporting and dashboard development, technical assistance and training, data analysis, and data systems development and management. Prior to joining JBA, Morehouse worked as a program officer for the Grant Management Solutions project, which provided short-term technical support to countries fighting AIDS, tuberculosis, and malaria. She received an M.P.H. from Boston University School of Public Health.